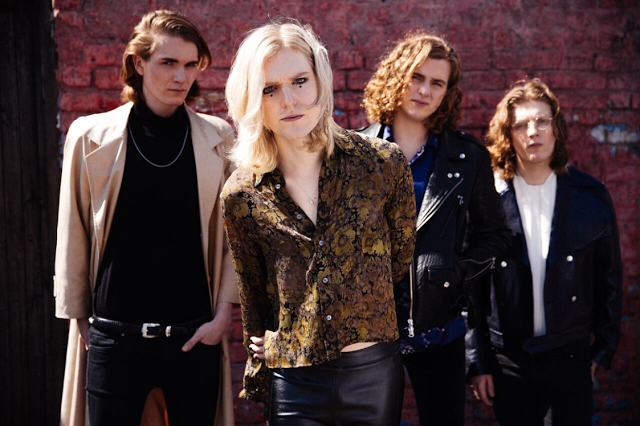 Following the stream of their recent single Loveblood at the start of the month, Sundara Karma return with its official video. Doused in red (no other colour seeming more appropriate) watch the band perform in dizzying style as kaleidoscopic images flash throughout. Named BBC Radio 1's 'Hottest Record in the World' it's clear to see how far the Reading group have come since their early days. It looks like they've only just got started.